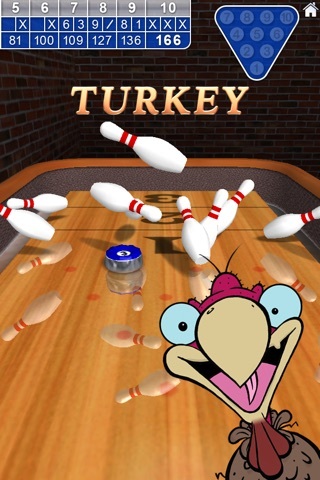 10 Pin Shuffle™ is one of the most addictive, "pick up and play", 3D bowling games available on mobile devices. 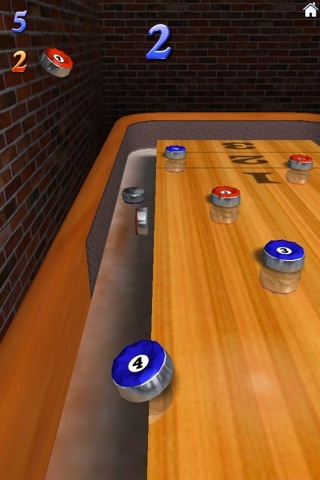 A huge hit on iPhone devices, 10 Pin Shuffle is now available for Android phones and tablets, and for the BlackBerry PlayBook. 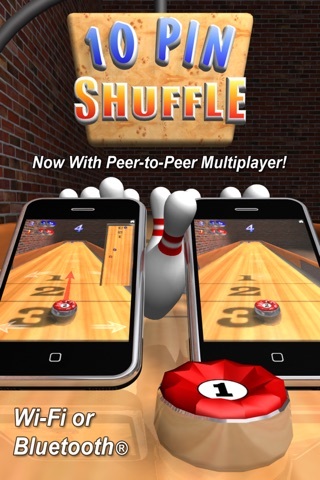 10 Pin Shuffle™ contains three great games in one, played in a realistic 3D environment! SHUFFLEBOARD the game you've enjoyed in your local bar. Play against a friend or a computer opponent trying to out-shuffle each others weights or blast them off the table. (10 Pin Poker is free. 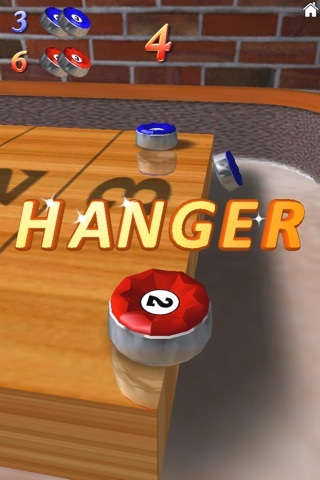 Shuffleboard and Bowling are available as a single In-App Purchase). 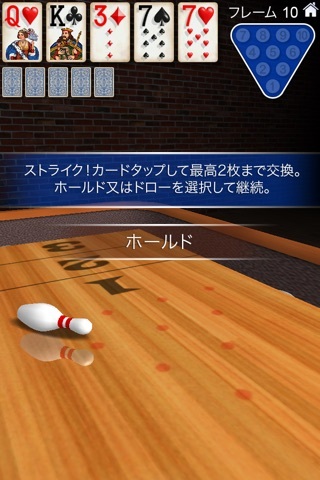 The powerful "Newton" 3D physics engine provides the most realistic pin collisions of any ten pin bowling game available on a mobile device to date. Play on your own, against a friend or against one of several computer opponents of varying skill levels.